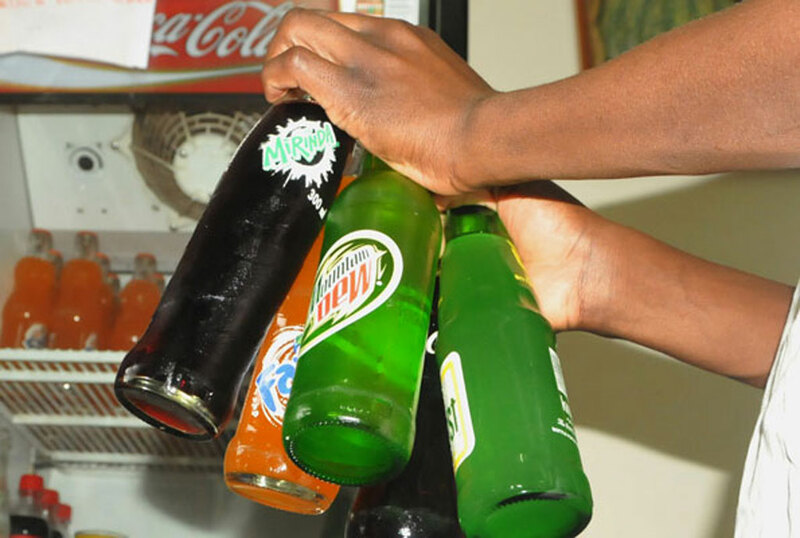 A middle aged woman has been jailed for a year after she failed to raise a fine for selling various brands of expired soft drinks at a local bar in Kericho town, Kenya. Mary Wamboi appeared on Thursday before Kericho chief magistrate Samuel Mokua and pleaded guilty to the offence of selling expired 18 bottles of Coca cola, seven bottles of Fanta, one bottle of Sprite and one bottle of Krest at Amalo Bar in Kericho town, contrary to the law. The prosecution told the court that officers from Kenya Revenue Authority (KRA) and National Authority for the Campaign against Drug Abuse (Nacada) were informed by police officers from Kericho police station who were on a crackdown on illicit drinks in Kericho town of the accused who was trading in expired sodas. The officers on June 13, 2018 at about 10.55pm went to Amalo bar and found the accused selling expired soft drinks whose expiry dates were seen on their bottles. The accused was arrested and escorted to Kericho police station where she was charged with the offence. The bottles that the accused was found selling were tabled in court as exhibits tin the case. The 18 bottles of the Coca Cola soft drink had an expiry date of June 3, 2016, the seven bottles of Fanta had an expiry date of May 25, 2018, while that of Fanta was indicating May 25, 2018 and for the bottle of Krest soft drink had an expiry date of February 28, 2018. In mitigation, the accused pleaded for leniency. The accused failed to raise the fine and was escorted to Kericho women prison to begin her jail term of one year. The court ordered the expired sodas be destroyed. The court gave the accused 14 days to file an appeal.